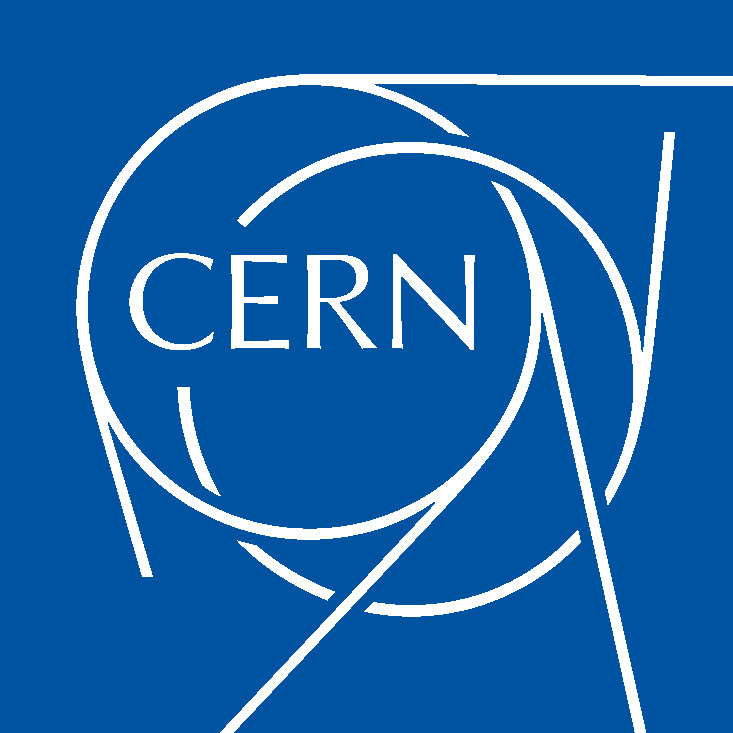 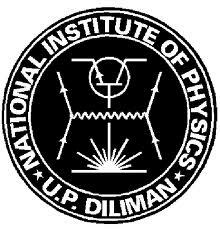 The CERN School Philippines 2014 aims to strengthen the Philippines capability in experimental as well as theoretical high-energy physics by bringing together local, regional and international high-energy physics experts to share their expertise with undergraduate and graduate students in lectures and seminars. 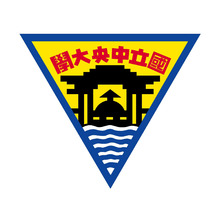 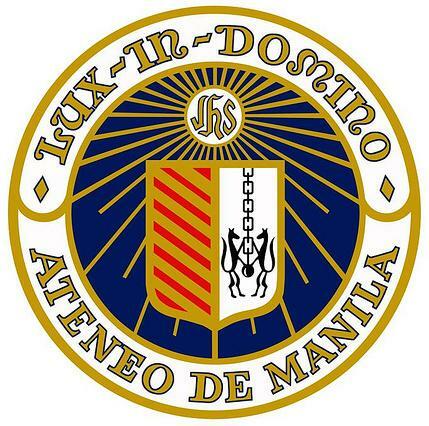 A free-of-charge session for the general public will take place on April 2, 2014. 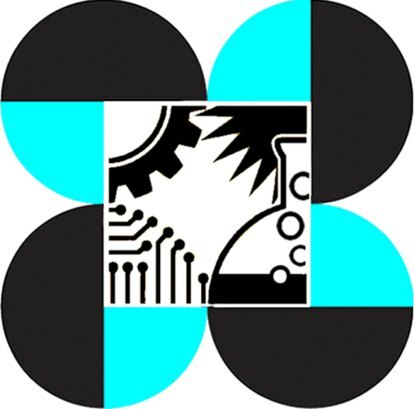 Philippine Council for Industry, Energy and Emerging Technology Research and Development, Department of Science and Technology. 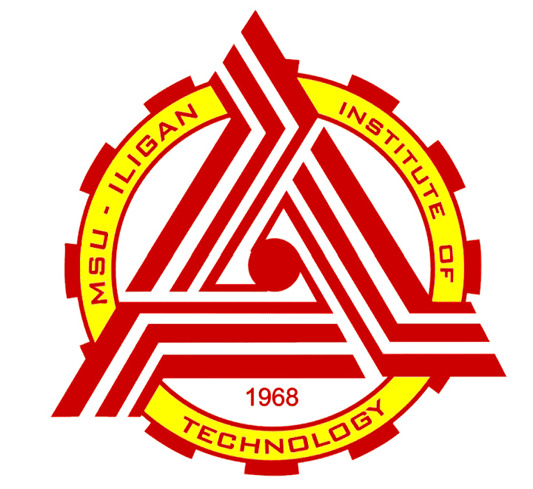 Iligan Institute of Technology, Mindanao State University. 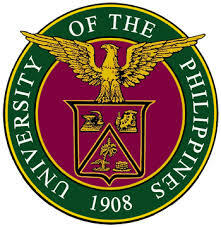 University of the Philippines, Diliman. 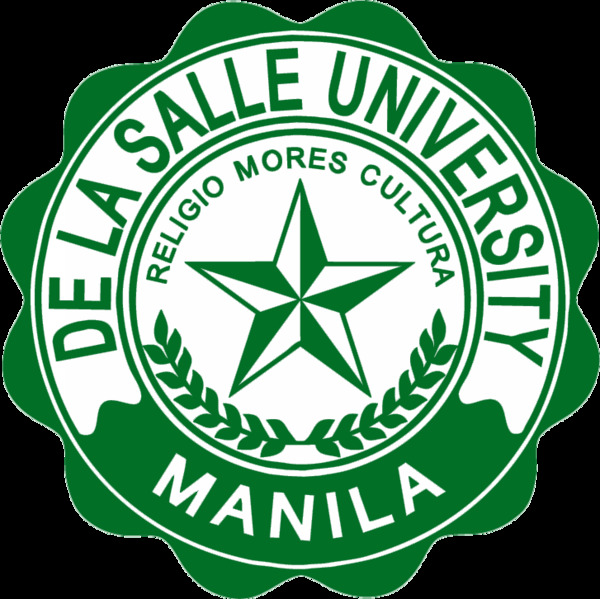 De La Salle University, Manila.